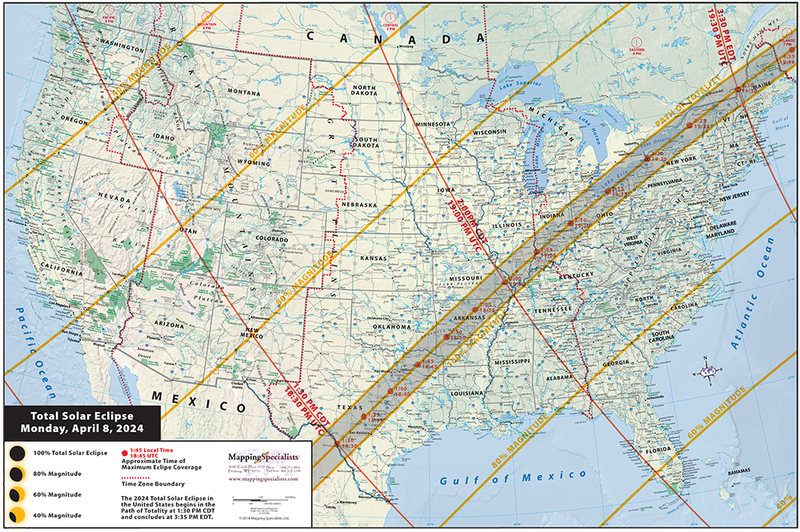 2024 Solar Eclipse Wall Map of the U.S.
Laminated wall map of the United States showing the path of the April 8, 2024 total solar eclipse. Also shows local times and eclipse magnitudes along the path. Measures 36 x 24 inches. 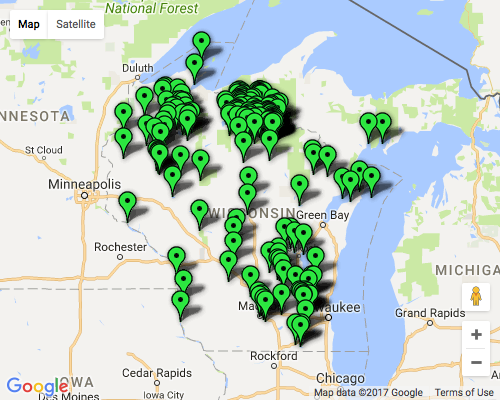 Shows topographical relief and physical features, with latest highway network, so you can plan your road trip to view the total eclipse. 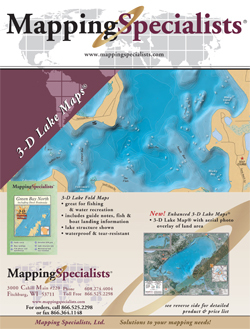 This map is customizable and available for licensing! Add your logo, custom locations, or anything else you want to show. 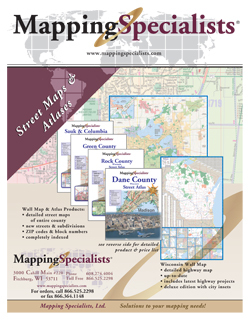 Contact us to obtain a quote for your customized map. Made in the USA using official NASA astronomical data. 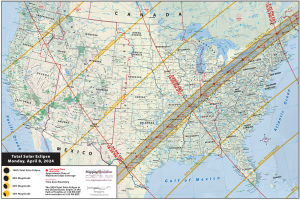 2024 Solar Eclipse Map of the U.S.